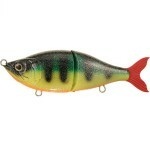 This is yet another really fine Lure by Brunnberg Lures. Tackled with an XXL tail that ripples at slightest motion, it will most certainly trigger fish to strike. 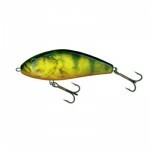 Fat tail is Brunnberg Lures largest tail bait and designed to target really big pike and musky. 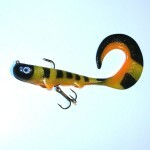 Tags: baits, Brunnberg, brunnberg lures, Fat tail, Hand made lure, lure video, Tail bait, under water video, and video.